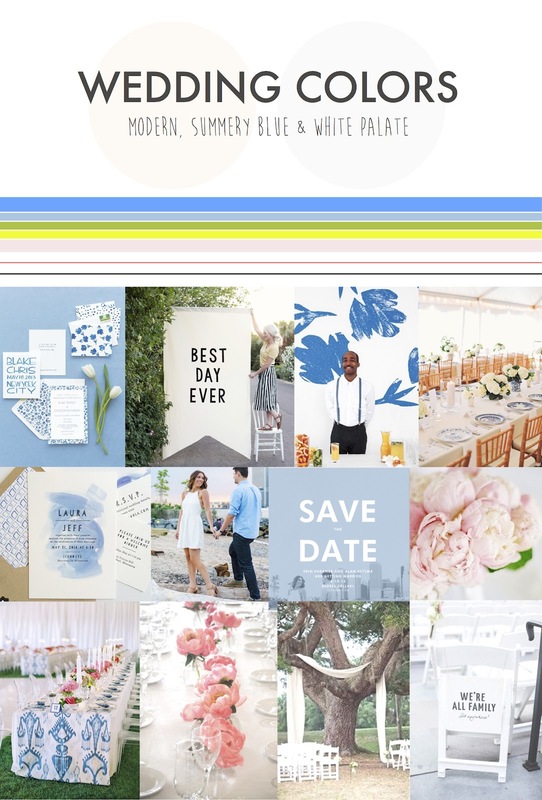 How To Choose a Wedding Palette No.2 / Hey, EEP! You've seen option no. 1 for our wedding's color scheme. Here's the second option! with soft pinks & natural greens. Poll: Which one's your fave? Vote in comments below!